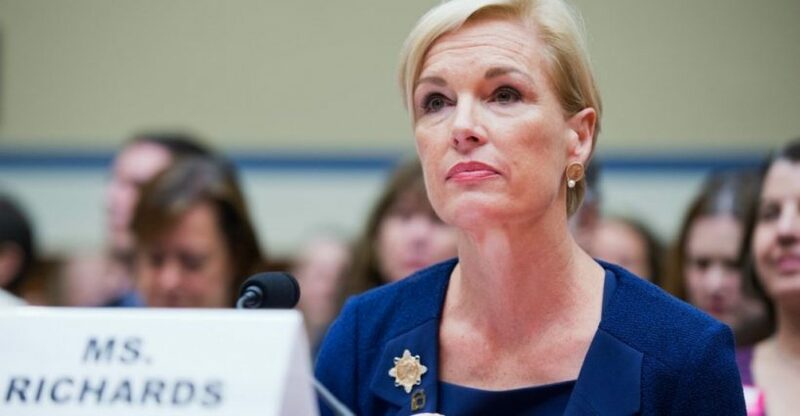 Cecile Richards, President of Planned Parenthood, Sept. 29, 2015, US Congress. (by Marjorie Dannenfelser, National Review) – The Center for Medical Progress’s undercover videos exposed the heartbreaking facts about Planned Parenthood’s trafficking in the body parts of aborted babies. The ensuing controversy has revealed another fact that Planned Parenthood would have preferred to keep hidden: It’s not really the “leading provider of high quality, affordable health care” it claims to be — unless you think a woman’s health is defined solely by her reproductive system. Under questioning from Representative Mia Love during a recent hearing, Planned Parenthood’s president, Cecile Richards, finally admitted that, despite all the propaganda to the contrary, her organization (Planned Parenthood) does not actually provide mammograms. Nor does it provide other health-care services women routinely need to access – treatment for hypertension, diabetes, depression, osteoporosis, and other diseases and ailments. So what exactly are taxpayers getting for the $528 million they provide to Planned Parenthood each year? And more important, what could they get if that money were spent instead at the thousands of federally qualified health centers around the country that do provide a full range of services and diagnostic screenings? In fact, women have the most to gain from a congressional decision to reallocate money away from Planned Parenthood and to community-based health centers that already serve their localities. The quality of women’s health care will be improved by shifting money to medical providers that focus on the health and well-being of the whole woman; the priority should not be funding an organization that treats women’s reproductive health in isolation. Women’s access to health care will improve, as well. There are more than 13,000 qualified health centers providing a full range of health-care services to women, including 4,000 in under-served rural areas. In Los Angeles, for example, a woman could choose to receive services from any one of 43 health-care providers within a five-mile radius of the city’s downtown Planned Parenthood facility — including one clinic just 213 feet away. In Washington, D.C., there are 23 health centers already serving the community around the Planned Parenthood facility that is currently under construction, including one center just half a mile away. Research…[shows] that in every state, women will have more options and greater choice if federal funds are shifted away from Planned Parenthood and to community health centers. The curtain has finally been pulled back on Planned Parenthood’s claim to be a champion of women’s health. Just as it reduces unborn babies to a collection of body parts for sale, Planned Parenthood reduces women’s health to their reproductive organs. Women deserve health care that focuses on the full range of their health and well-being. 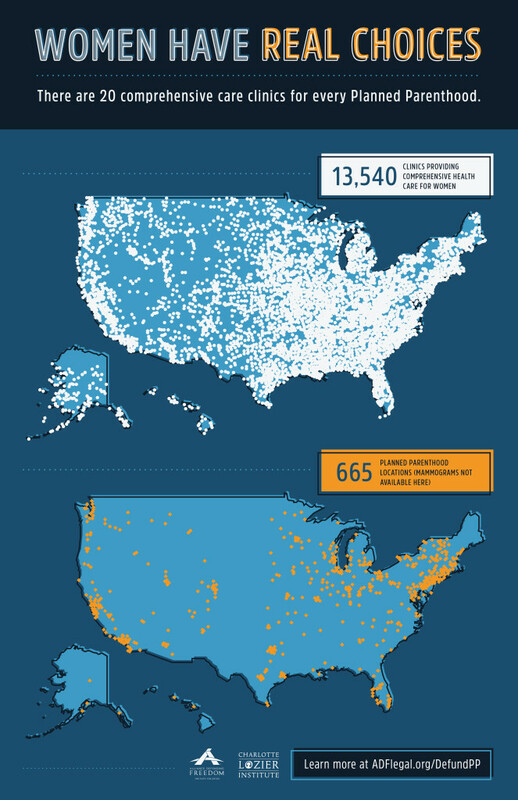 Reallocating Planned Parenthood’s federal funding to community health centers will be a major step in that direction. — Marjorie Dannenfelser is the president of the Susan B. Anthony List. Posted at NationalReview .com on October 15, 2015. Reprinted here October 15, 2015 for educational purposes only. May not be reproduced on other websites without permission from National Review. 1. What is the main idea of Marjorie Dannenfelser’s commentary? 2. The purpose of an editorial/commentary is to explain, persuade, warn, criticize, entertain, praise, exhort or answer. What do you think is the purpose of Ms. Dannenfelser’s commentary? Explain your answer. 3. For each of the statements/assertions made by Ms. Dannenfelser, write agree or disagree and explain your answers. Representative Mia Love (R., Utah) on Sept. 29 questioned Planned Parenthood president Cecile Richards on why her organization objects to losing taxpayer subsidies if those funds are redirected to health centers where women can receive mammograms. 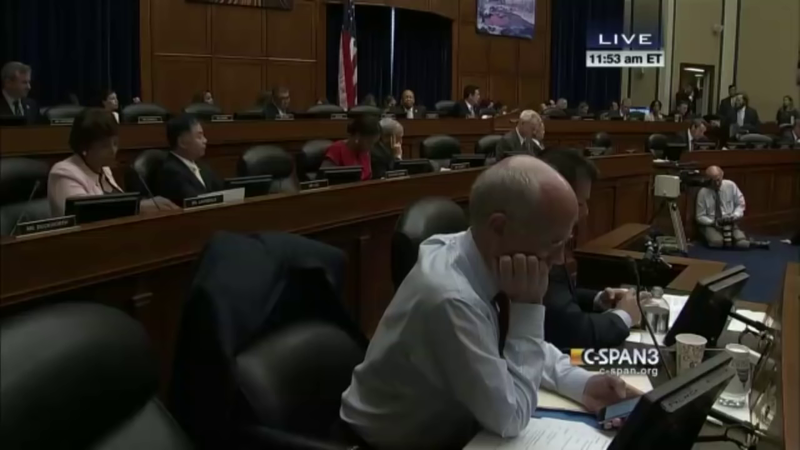 The exchange took place during a hearing of the House Oversight & Government Reform committee. As a series of undercover videos by the Center for Medical Progress has re-ignited debate over taxpayers’ support for Planned Parenthood, many of the organization’s supporters have argued that withdrawing these funds means millions of women would be deprived of critical breast-cancer screenings. But as Richards conceded in her exchange with Love, Planned Parenthood does not offer mammograms. Love asked why women – specifically low-income women – wouldn’t be better served if these funds were instead earmarked for clinics that offer such services.